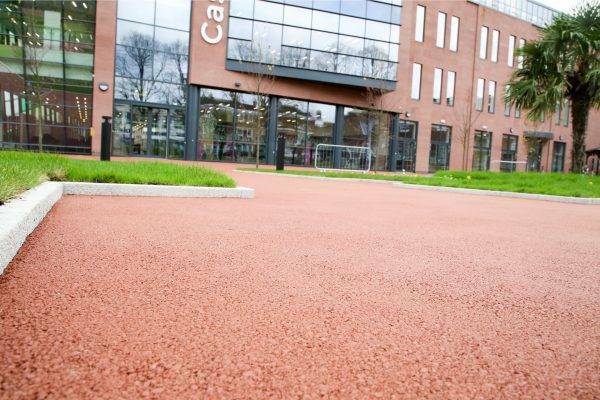 Queens Gardens needed a material that was durable, complimented the surrounding area and that would also showcase Castle House. 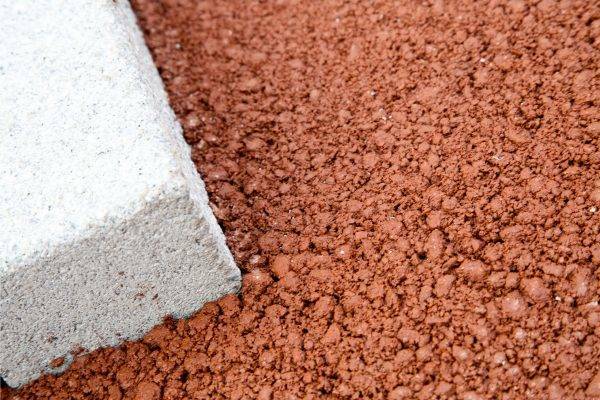 NatraTex Colour Terracotta was chosen to bring some vibrancy to the small Newcastle-under-Lyme Park adjoining onto Castle House at the eastern end of Ironmarket. Regeneration in this area is ongoing with Castle House and Queens Gardens being the first to rejuvenate the borough; as there is a lot of footfall in the gardens the surface has been adapted to be more fibre enhanced as this improves the resistance to stresses; making this a more durable and innovative product from NatraTex. 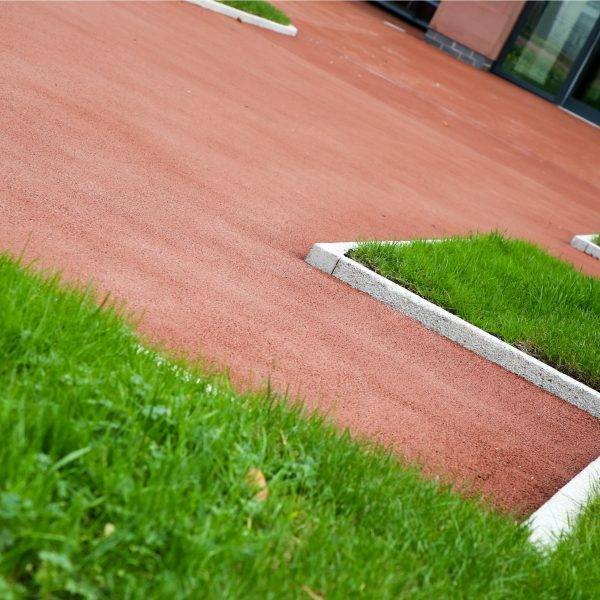 The park itself is situated within the ring road and is a key feature to the borough, with its colourful footpaths complimenting the more vibrant flower beds. This has been a key factor in the rejuvenation as the garden has been used annually as part of the Britain in Bloom celebrations. 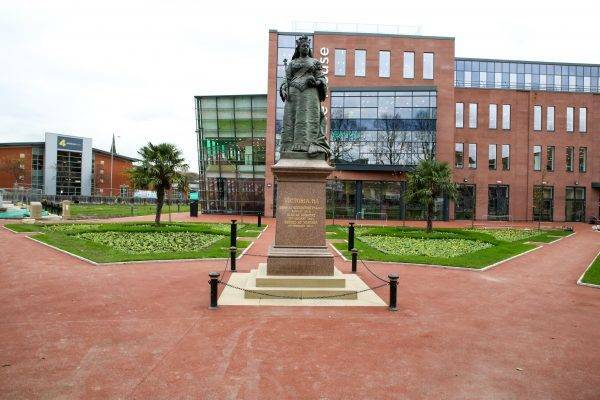 Queens Gardens has been described as “a jewel in the town centres crown” by local councillor Ann Beech. The garden was closed to the public for five weeks as the £189,000 refurbishment was underway. 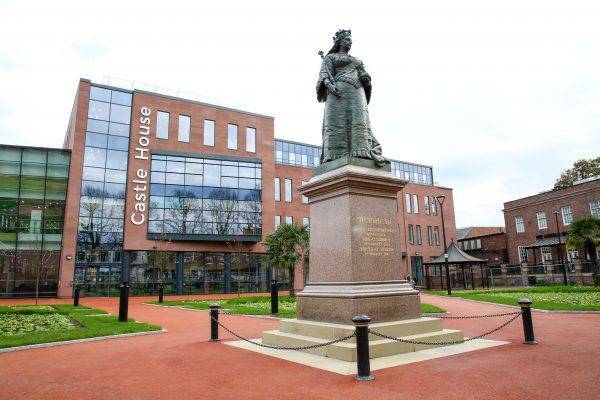 Castle House is the base for Staffordshire Police, Newcastle-under-Lyme Borough Council and Staffordshire County Council as well as the town’s register office and library. 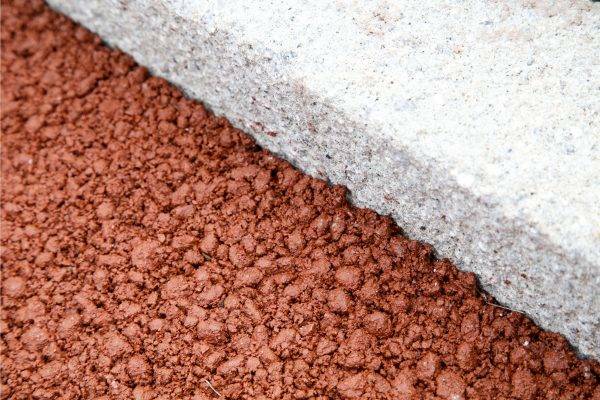 Discover more about our surfacing for footpaths . 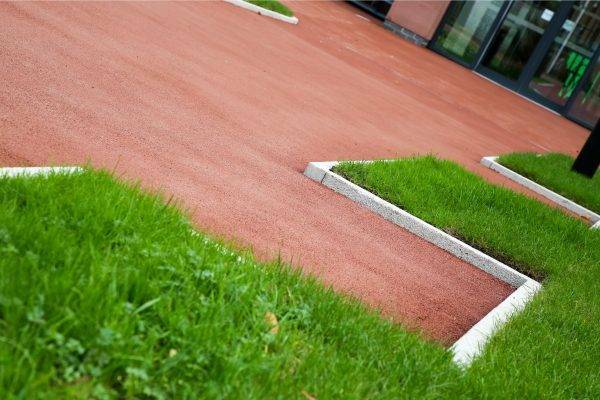 For more information on NatraTex Colour for park footpaths please complete this form and a member of our dedicated staff will get back to you as soon as possible.